This home offers an open floor plan with a formal living room and dining room, plus a spacious family room. The large kitchen offers stainless appliances and a large double pantry. Upstairs laundry room and large master bedroom with double vanity in master bath. 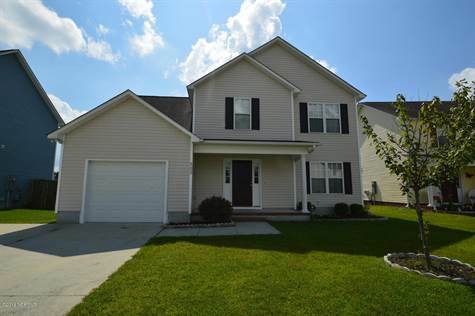 This home also offers a huge bonus room and very nice sized backyard, with a privacy fence. *** Home will be painted a neutral color once tenants vacate and new matching stove installed. Don't miss out on this great home.